The Council of Europe adopted the → European Prison Rules to ensure the dignity of all prison inmates. 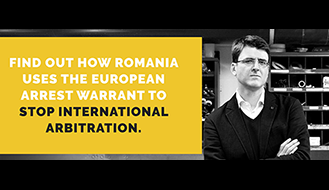 Thus, the conditions in Romanian prisons constitute not only human rights violations, but also concrete violations of European laws. If you compare the → European Prison Rules to the horrible reality in all Romanian torture institutions, you will see that not even 10 % of these rules are put into practice. As if to add insult to injury, the Romanian National Administration of Penitentiaries (ANP) published these rules in PDF format on its website (translated in Romanian). However, not one employee working in the torture institution knows these rules. Daniel and Matthias want to introduce these rules as evidence in a case against a prison. The presiding judge refused to admit them and said that the rules are publicly known and do not need to be introduced as evidence. We have not yet met a single person who has heard about these rules. Apparently no one talks about these rules in Romania. For instance, Article 18 (5) provides: Prisoners shall normally be accommodated during the night in individual cells except where it is preferable for them to share sleeping accommodation. 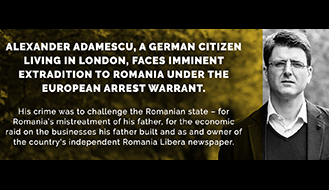 A mockery, if you put this into perspective considering what happens in ALL Romanian prisons! Young people are intentionally and arbitrarily locked in together with adults in the same cell. Murderers and rapists are locked in together with innocent people or petty thieves. Daily sexual abuse, discrimination, theft, abuse – this is what everyday life looks like for prisoners in the member state of the EU. → Here you can read or download the Europan Prison Rules in Romanian. Unfortunately, these rules are only available in English or Romanian. 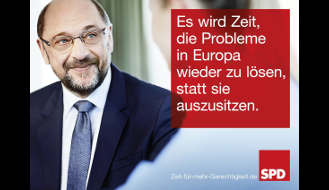 We asked the Federal Foreign Office in Berlin to provide a German version but we have not received an answer.